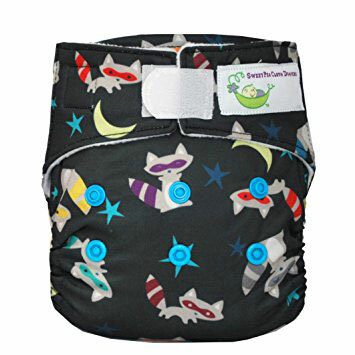 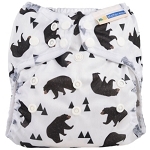 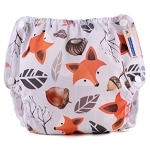 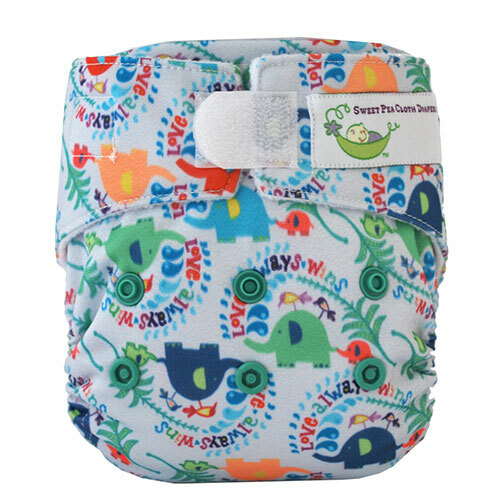 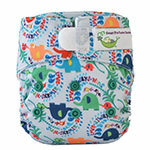 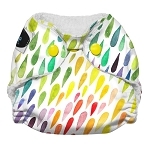 Your little one will be dry and comfortable in this quality newborn all-in-one cloth diaper by Sweet Pea Cloth Diapers. 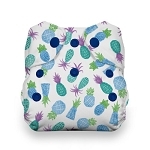 The three layer sewn-in soaker makes this diaper ultra absorbent. 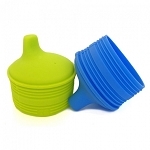 Front and back pocket opening allow you to add extra inserts when you need added absorbency. 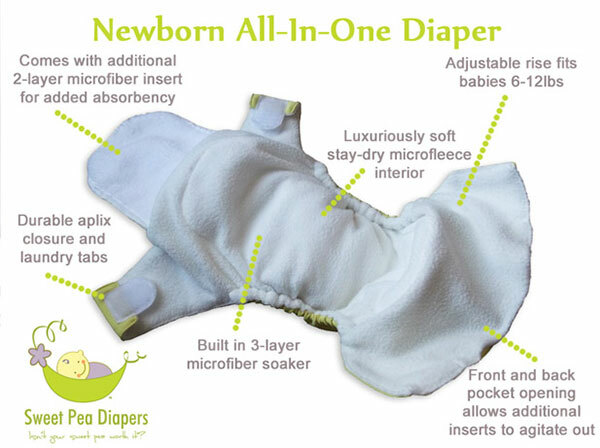 Super-soft microfleece interior gives baby that stay-dry feeling and keeps rashes at bay. 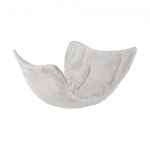 Moisture wicks through to the microfiber inserts until it's time to change. 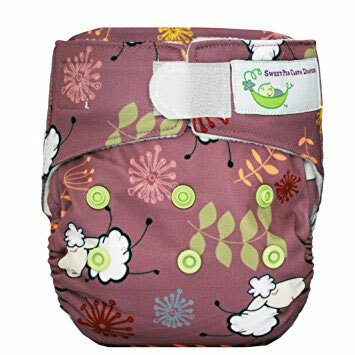 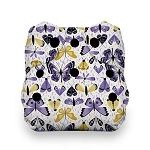 Add a Sweet Pea Cloth Diapers 2 layer microfibre booster.